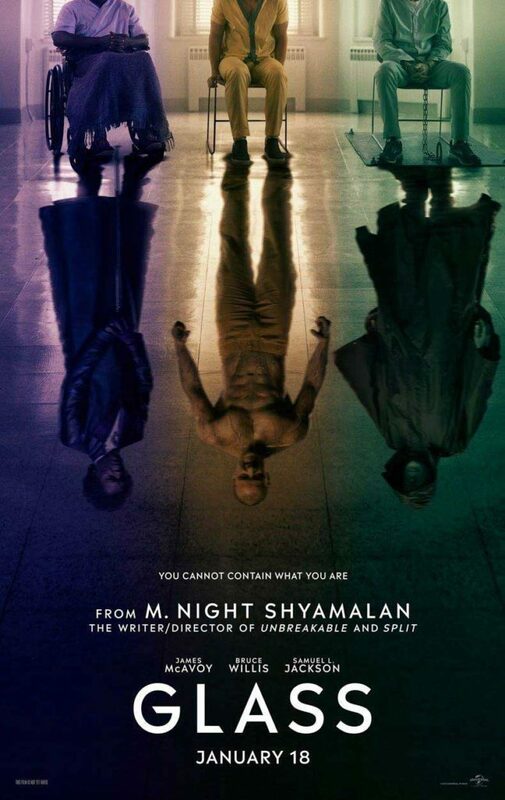 What’s the story: In a mental institution, a doctor tries to convince the seemingly superhuman David Dunn (Willis) and Kevin (McAvoy) and the brittle-boned Elijah Price (Jackson) they are not real-life superheroes and villains. What’s the verdict: We blame Christopher Nolan. His Dark Knight trilogy received the plaudits for bringing superheroes and villains into a world recognisably our own. And made a few billion bucks into the bargain. 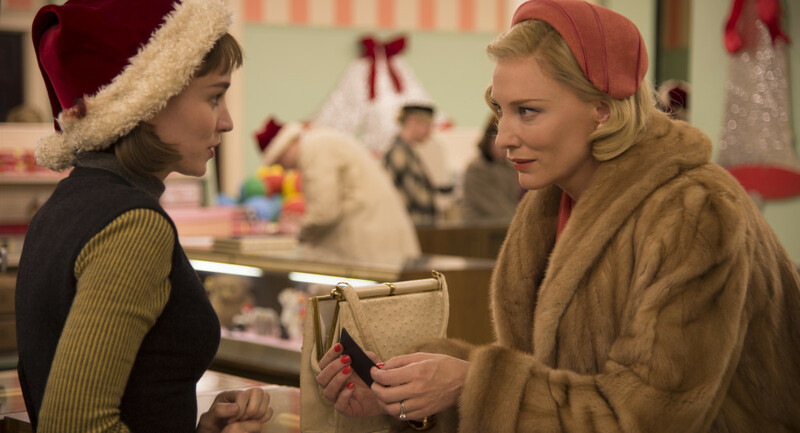 The lowdown: Heartbreaking and intoxicating, Carol is a majestic experience. 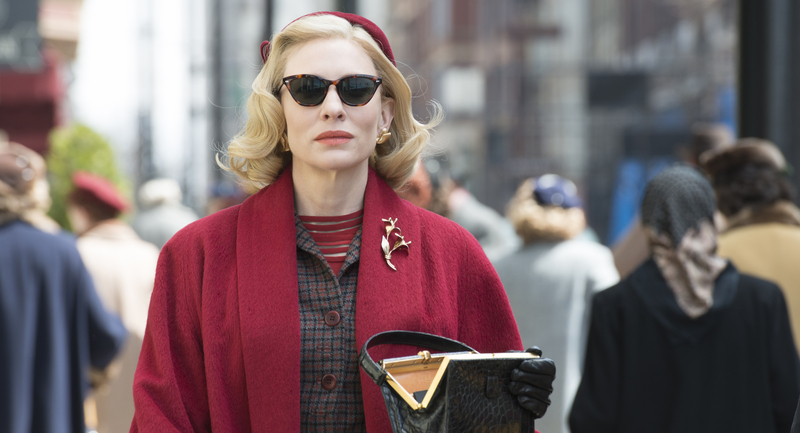 Cate Blanchett is on Blue Jasmine-level form as Carol and Rooney Mara delivers her best performance to date as Therese, two women who fall for each other in 1950s New York. 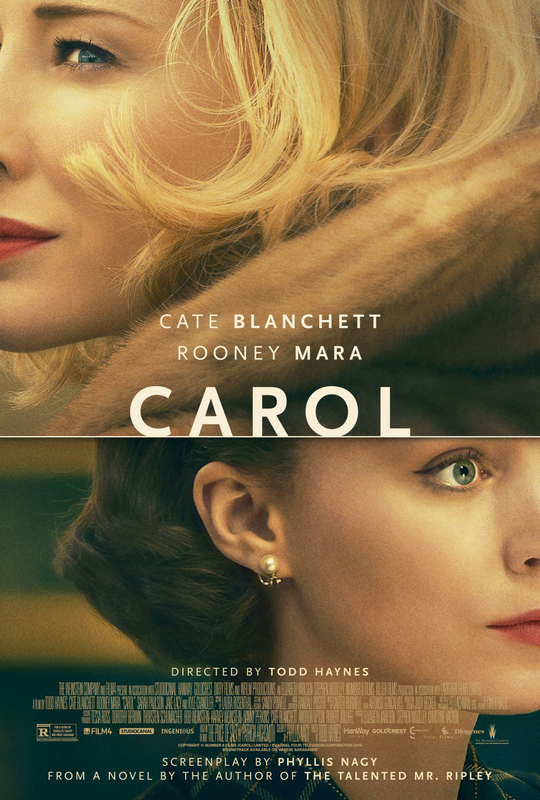 This threatens a custody battle in which society woman Carol is embroiled and store worker Therese’s relationship with her decent but dull boyfriend. Haynes has total control of the emotions and sumptuous visuals in a film that echoes Wong Kar-wai’s In The Mood For Love. No small praise indeed.